NHL News : Report: Puljujarvi AHL bound? 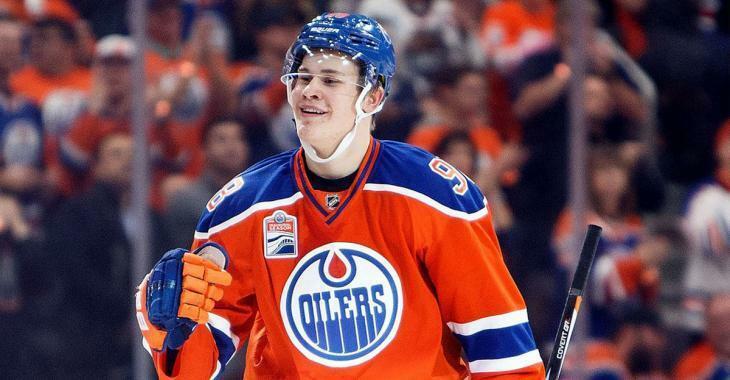 Oilers insider Mark Spector drops a bomb! According to a report from Edmonton Oilers insider Mark Spector of Sportsnet, Oilers forward and former 4th overall draft pick Jesse Puljujarvi appears headed to the AHL. Hearing now that Jesse Puljujarvi could be AHL-bound shortly.Starting next Friday, Bakersfield plays five games in nine days. At this point, this is probably the best spot for the 20 year old winger. The big Finn has just one goal in his first 10 games this season, following a 12 goal, 20 point season in 65 games with the Oilers last season. In total Puljujarvi has just 14 goals and 29 points in 103 NHL games, which is well behind the three players chosen ahead of him in the 2016 NHL Entry Draft. Picks 1, 2 and 3 were Auston Matthews, Patrik Laine and Pierre-Luc Dubois, so it may not be fair to compare Puljujarvi to that level of talent, but amongst the players chosen AFTER Puljujarvi are Matthew Tkachuk, Clayton Keller, Mikhail Sergachev and Charlie McAvoy… all solid NHLers by this point in their careers. Hopefully if and when Puljujarvi is sent down to the minors he can regain his confidence and come back to the Oilers ready to contribute offensively.